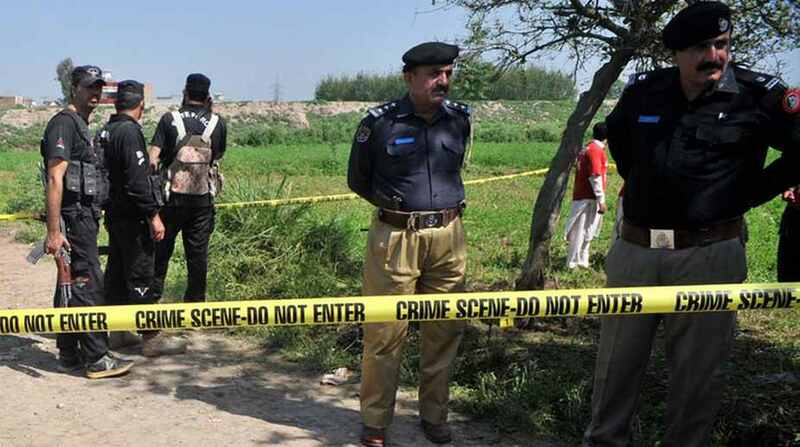 A senior police officer was among three people killed while six others were injured on Friday in a suicide attack in Pakistan’s Peshawar city. The suicide attacker, who was on a motorbike, rammed into the vehicle carrying Additional Inspector General Ashraf Noor and other police officials near Zarghooni mosque as they were on their way to work, reports Dawn news. According to DawnNews, it is the first time a police officer of the rank of Additional Inspector General has been targeted in Peshawar.